Stop looking for the next opportunity and let our cryptocurrency scanner tool help you find the right trades. Receive cryptocurrency alerts on moving indicators and save time charting! Our crypto alerts can notify you when there are movements globally, RSI oversold / overbought, MACD crossovers, Calculated Price/Volume increases, Green Candle scanning and more. We have the largest database across our competitors and update our crypto tool frequently. We support 8+ exchanges and over 2,000 cryptocurrencies. View our wide range of features that are tailored to make finding information moving cryptocurrencies faster and easier. Features such as our Exchange Explorer and the Table of Movement allow you to really get ahead of the crowd on the markets as showing shorter timeframes allow you to see price action more quickly. We are a community driven product that always value the feedback from our members. If you want a feature implemented or would like to see something happen with an idea you have, let us know and we’ll talk about it! 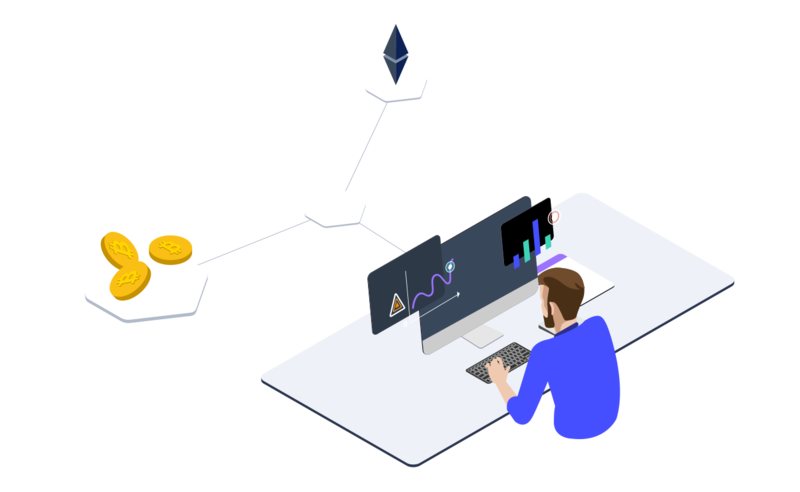 We are not only a cryptocurrency alerts tool to assist traders with technical analysis, we also provide fundamental analysis, arbitrage scanning, sentiment analysis and a lot more. Check out our full feature set by clicking the button below. Spending all your free time looking for the right trade? But it's always TOO LATE? Cryptolume was designed to think like a trader plugged into the Matrix. We connect out to all the major exchanges and compute complex algorithms to provide you with easier to use market information and alerts than any other cryptocurrency tool that’s available today. Our crypto alerts will show you fast and efficient market moving information. Cryptolume is a premium tool that stores 1,000,000+ rows of data per day with complex data sharding. Exchanges are the same, however they charge you transaction fees. Everyone needs to make money in order to stay operational, we’re no exception. Currently we support Binance, Bitmex, Bittrex, Bitfinex, Huobi, KuCoin, HitBTC and Poloniex. We support all the BTC pairs on these exchanges. We provide data on futures via Bitmex (Bitfinex soon). Do you support ETH/USDT pairs? We do, for Binance and Huobi. This is a planned feature in the future for our other exchanges. However if you really need it, we’ll get it in for you so just drop us a mail and we’ll look into it. We don’t offer a full comprehensive trial as this will impact the users that are currently using the platform, however we can offer you a money back guarantee. If you aren’t happy with the product just contact us and we’ll refund you in full. Yes, however it’s not publicly available just yet. Please contact us if you would like to find out more information. How many coins do you support? In total, across all exchanges over 2,000 cryptocurrencies, and all BTC pairs. Some exchanges have ETH / USDT pairs available as well. We accept all major credit cards via Stripe or PayPal as well as cryptocurrency payments which is available at the bottom of the packages on the subscription page. If you have experience programming in an object-oriented language please contact us. We’re also on the look for people who can write regular blog posts in the crypto space. If you’re interested please get in touch. 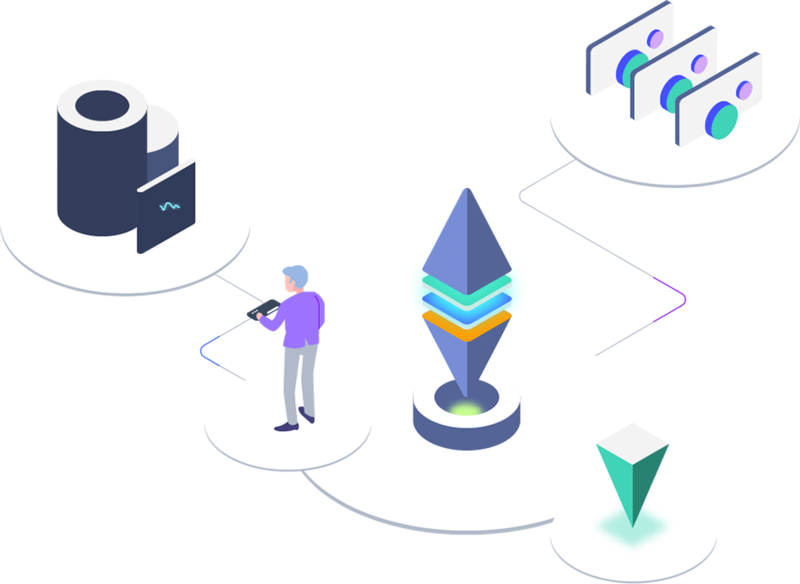 Cryptolume provides two types of plans, one which provides you with access to our web platform and all of it’s features plus support via E-mail. The other plan includes extra Desktop/Mobile alerting and support via Slack & E-mail. If you aren’t happy, contact us within 48 hours and we’ll offer you a refund via our Money Back Guarantee. There’s no other crypto tools that will do this. Get up to 30% OFF on our subscription cost. Click Here.Not convinced yet? Check out our Customer Testimonials.  Below is a list of all the cryptocurrency exchanges that we currently connect out to. If your exchange isn't in here reach out to us and we'll see what we can do!